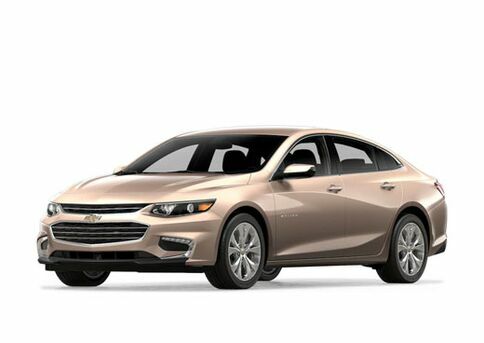 Fill out the form on this page so that we can contact you with details about our Chevrolet Teacher Discount! 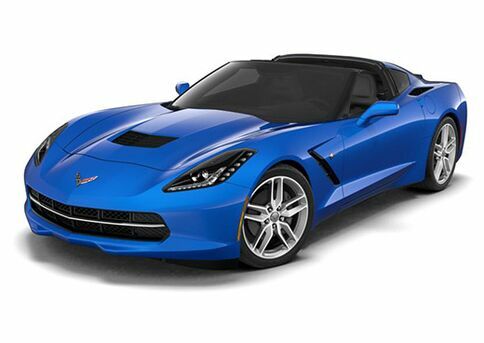 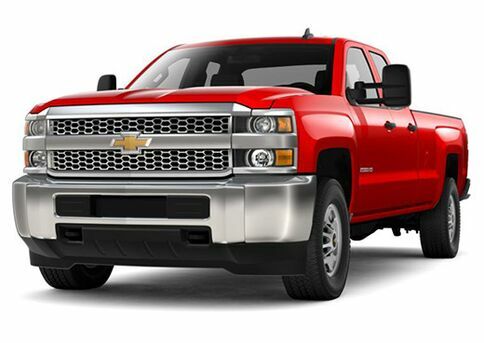 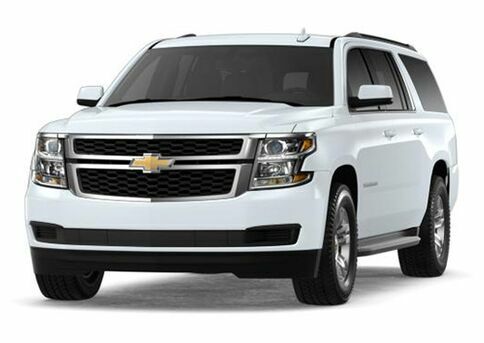 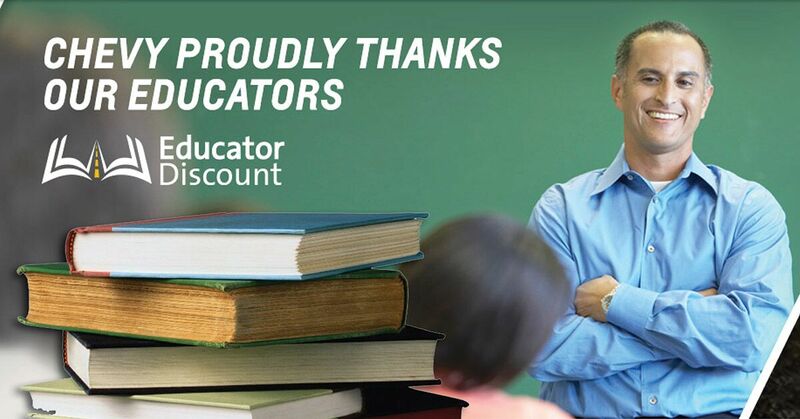 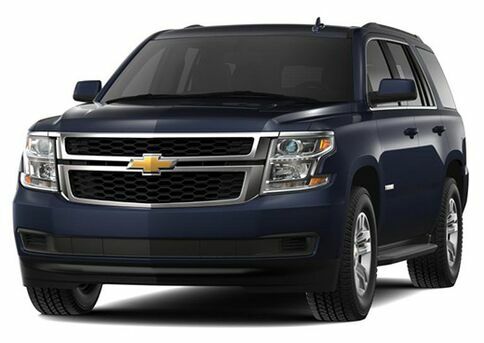 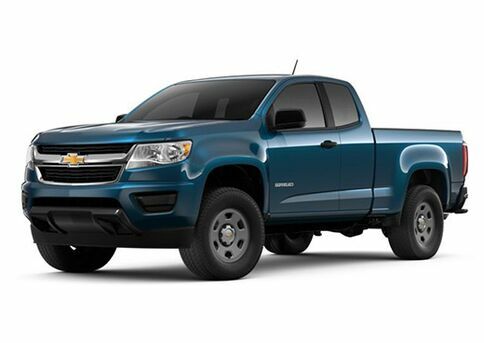 To those who make us who we are, Chevrolet and its dealers proudly offer special pricing for educators†. 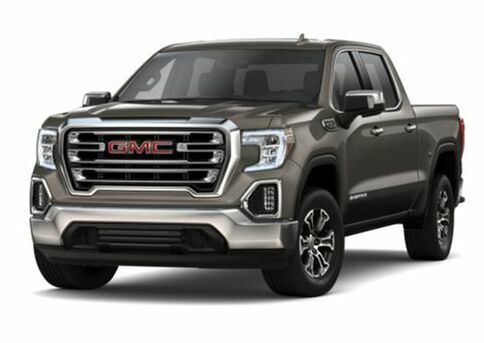 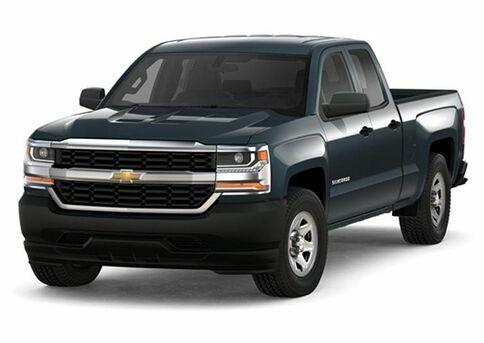 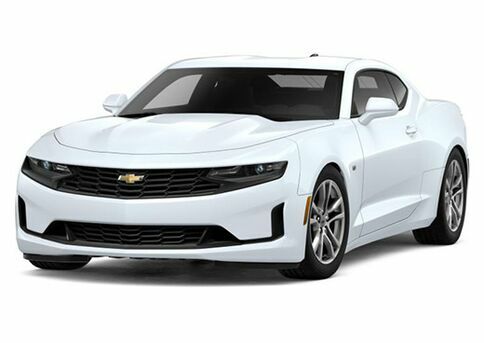 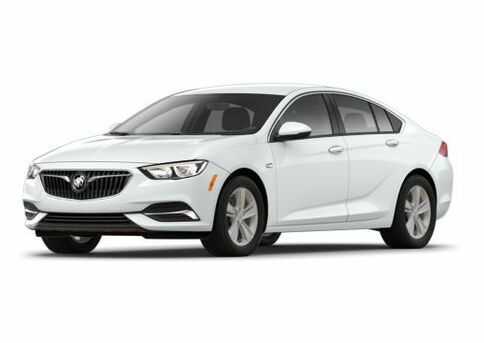 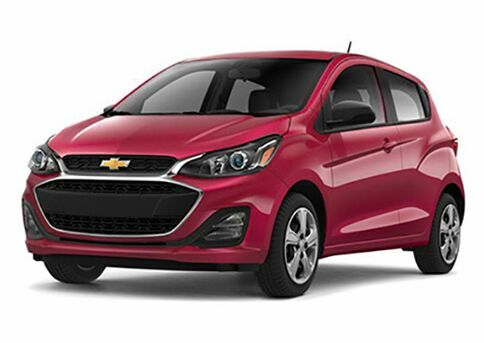 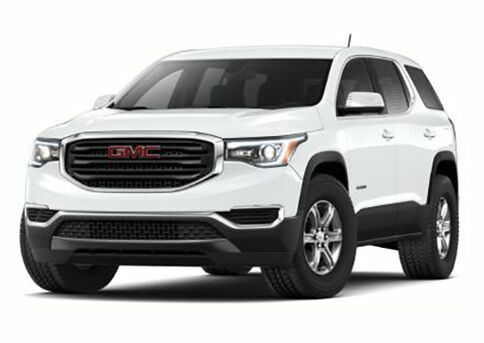 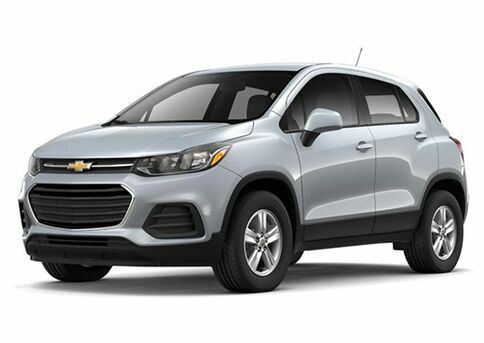 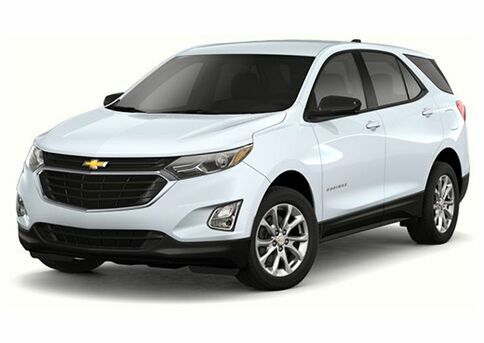 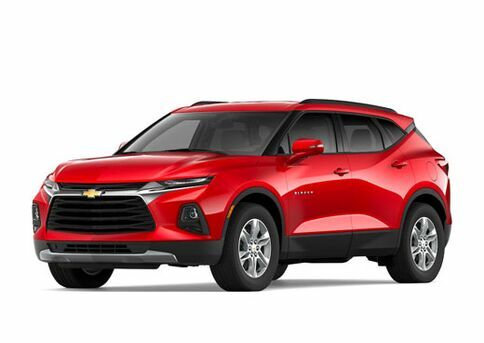 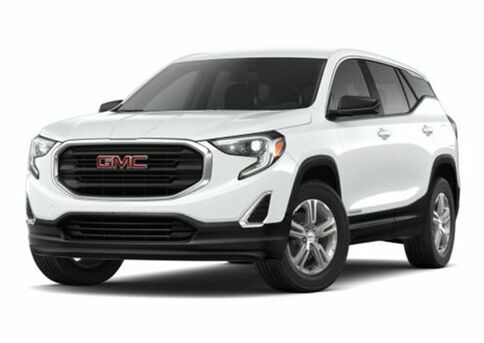 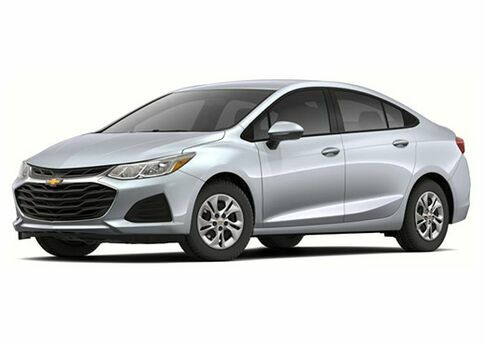 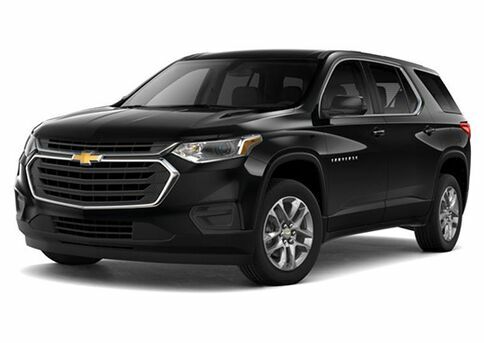 Current employees of a public or private school, university or college are eligible to participate in the new Educator Discount program and receive a discount on the purchase or lease of a new Chevrolet vehicle†. 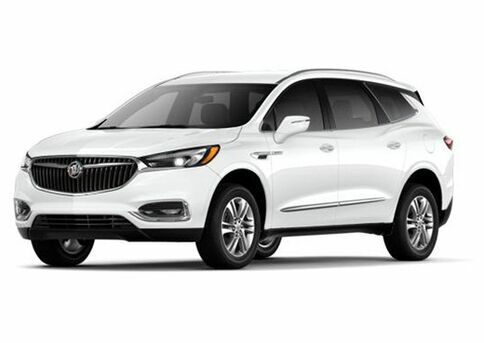 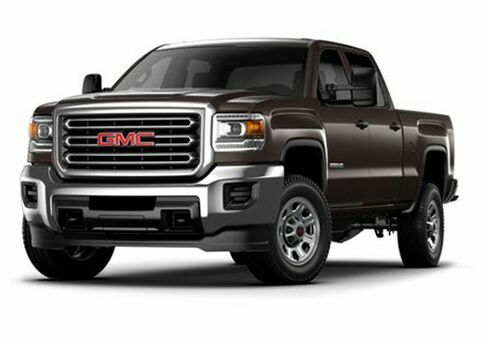 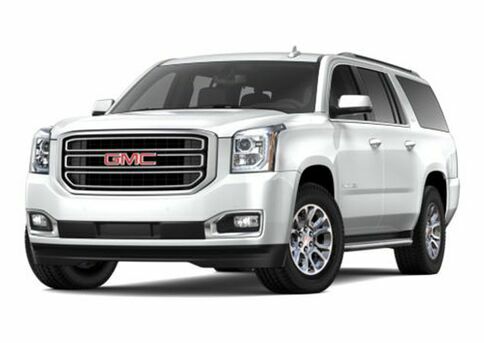 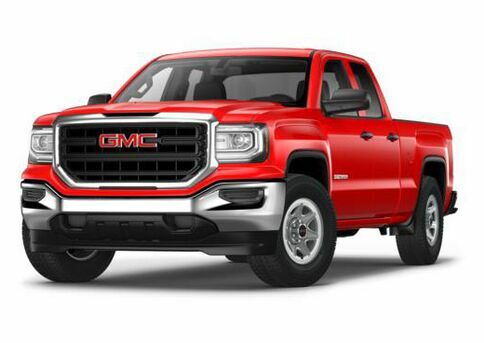 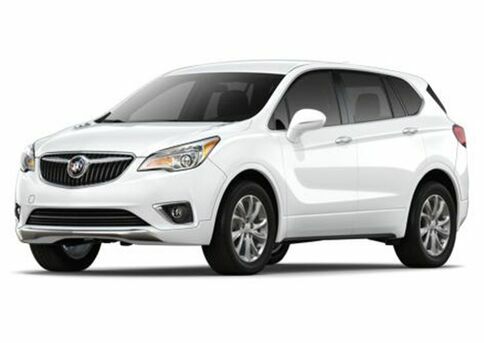 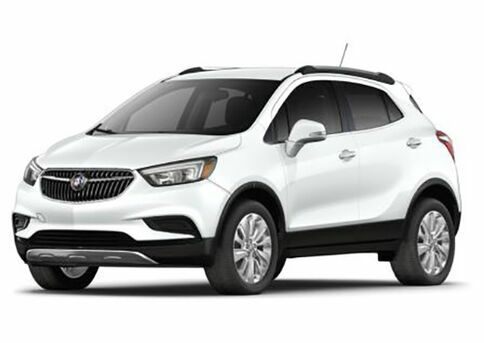 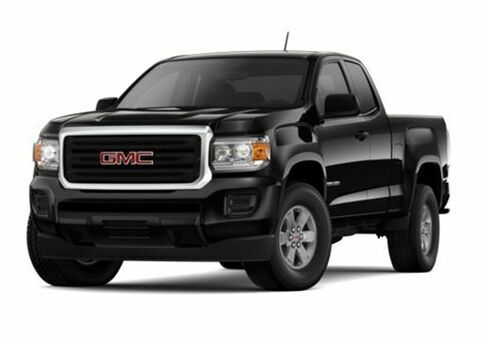 Check out our award-winning, fuel-efficient lineup to find the perfect vehicle for you. 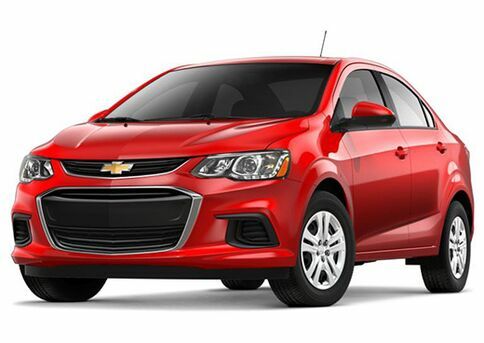 This Chevrolet teacher discount is our small way of saying, "Thank you."